Want your wedding to be all abuzz? Cool Run Honey Bees, located near Ocean Isle Beach, North Carolina sells honey, a great wedding favor for your guests while supporting a local business and the honey bee population! Custom stickers can be printed on Etsy or Vistaprint with cute images and phrases like “meant to bee,” “love is sweet,” and “Thanks for Bee-ing Here!” The little jars can be purchased from online vendors such as Specialty Bottle Co. 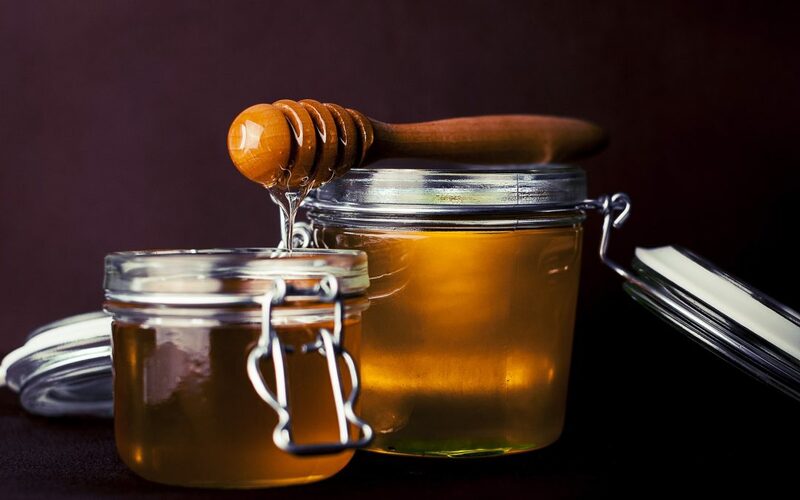 If you’re interested in providing little jars of honey to your wedding guest, contact your local Honey Bee farmer at 910-579-6213 or Oceanfront Weddings of NC, your North Carolina beach wedding destination.